Mosquito X MC was developed for automatic mosquito misting systems. 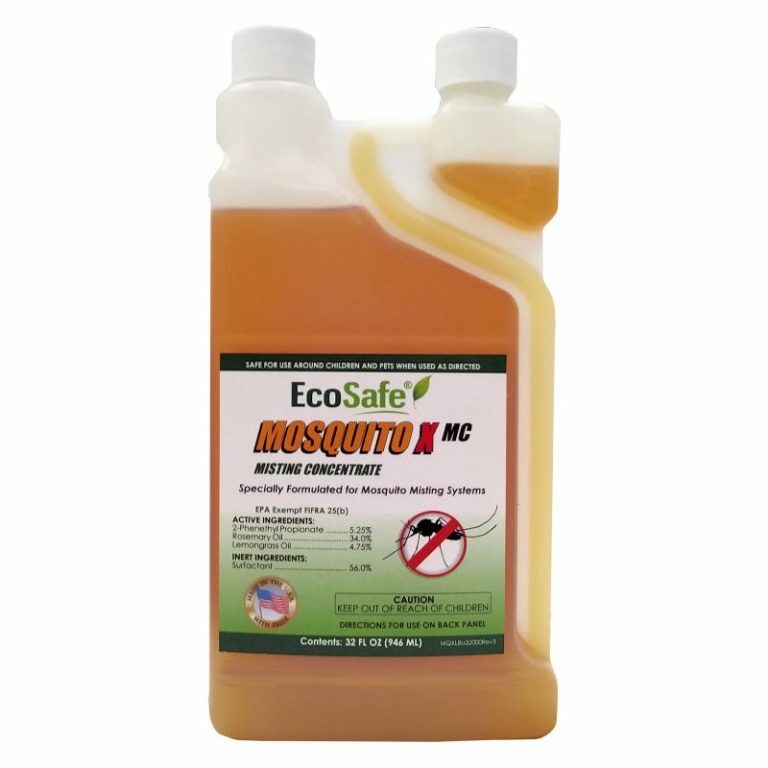 It provides lasting protection against mosquitoes and other insects, and it won’t clog spray nozzles. Use in mosquito misting systems, backpack foggers, or truck/trailer-mounted spray rigs.